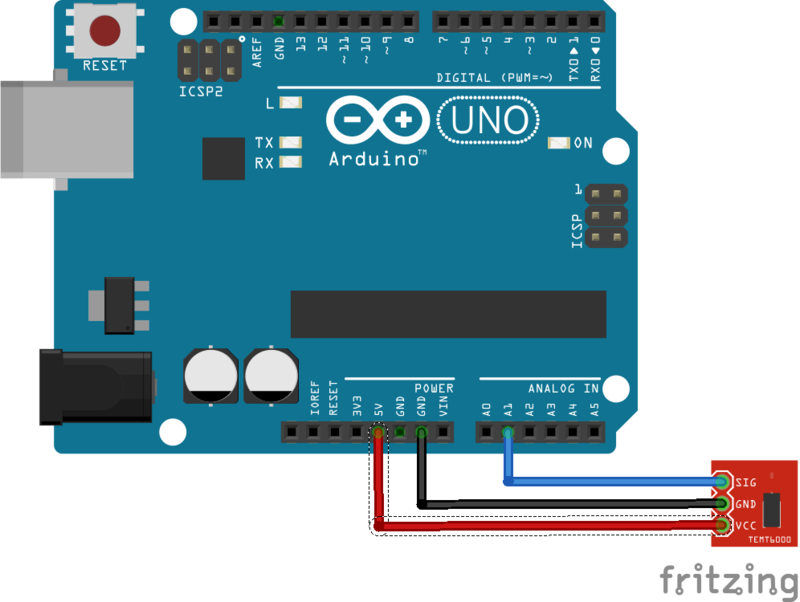 allows the UV sensor to send out a UVI alert message. Under a strong solar UVI condition, the smart ACK signal can be easily implemented by the software programming. 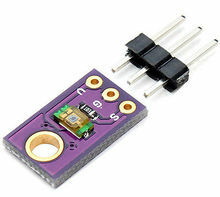 VEML6070 incorporates a photodiode, amplifiers, and analog / digital circuits into a single chip. VEML6070’s adoption of FiltronTM UV technology provides the best spectral sensitivity to cover UV spectrum sensing. It has an excellent temperature compensation and a robust refresh rate setting that does not use an external RC low pass filter. 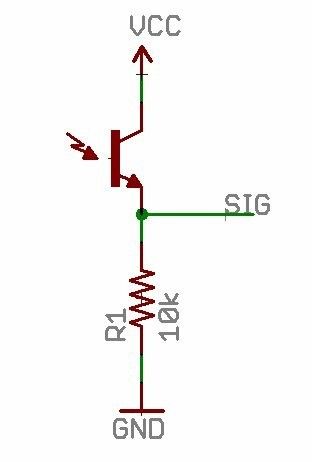 VEML6070 has linear sensitivity to solar UV light and is easily adjusted by an external resistor. Software shutdown mode is provided, which reduces power consumption to be less than 1 μA. VEML6070’s operating voltage ranges from 2.7 V to 5.5 V.
0.0–2.9 Green “Low” A UV Index reading of 0 to 2 means low danger from the sun’s UV rays for the average person.Wear sunglasses on bright days. If you burn easily, cover up and use broad spectrum SPF 30+ sunscreen. Bright surfaces, such as sand, water and snow, will increase UV exposure. 3.0–5.9 Yellow “Moderate” A UV Index reading of 3 to 5 means moderate risk of harm from unprotected sun exposure.Stay in shade near midday when the sun is strongest. If outdoors, wear sun protective clothing, a wide-brimmed hat, and UV-blocking sunglasses. Generously apply broad spectrum SPF 30+ sunscreen every 2 hours, even on cloudy days, and after swimming or sweating. Bright surfaces, such as sand, water and snow, will increase UV exposure. 6.0–7.9 Orange “High” A UV Index reading of 6 to 7 means high risk of harm from unprotected sun exposure. Protection against skin and eye damage is needed.Reduce time in the sun between 10 a.m. and 4 p.m. If outdoors, seek shade and wear sun protective clothing, a wide-brimmed hat, and UV-blocking sunglasses. Generously apply broad spectrum SPF 30+ sunscreen every 2 hours, even on cloudy days, and after swimming or sweating. Bright surfaces, such as sand, water and snow, will increase UV exposure. 8.0–10.9 Red “Very high” A UV Index reading of 8 to 10 means very high risk of harm from unprotected sun exposure. Take extra precautions because unprotected skin and eyes will be damaged and can burn quickly.Minimize sun exposure between 10 a.m. and 4 p.m. If outdoors, seek shade and wear sun protective clothing, a wide-brimmed hat, and UV-blocking sunglasses. Generously apply broad spectrum SPF 30+ sunscreen every 2 hours, even on cloudy days, and after swimming or sweating. Bright surfaces, such as sand, water and snow, will increase UV exposure. 11.0+ Violet “Extreme” A UV Index reading of 11 or more means extreme risk of harm from unprotected sun exposure. Take all precautions because unprotected skin and eyes can burn in minutes.Try to avoid sun exposure between 10 a.m. and 4 p.m. If outdoors, seek shade and wear sun protective clothing, a wide-brimmed hat, and UV-blocking sunglasses. Generously apply broad spectrum SPF 30+ sunscreen every 2 hours, even on cloudy days, and after swimming or sweating. Bright surfaces, such as sand, water and snow, will increase UV exposure. TEMT6000X01 ambient light sensor is a silicon NPN epitaxial planar phototransistor in a miniature transparent 1206 package for surface mounting. It is sensitive to visible light much like the human eye and has peak sensitivity at 570 nm. 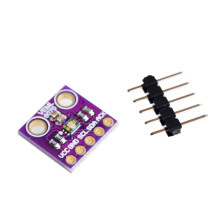 Ambient light sensor for control of display backlight dimming in LCD displays and keypad backlighting of mobile devices and in industrial on/off-lighting operation. 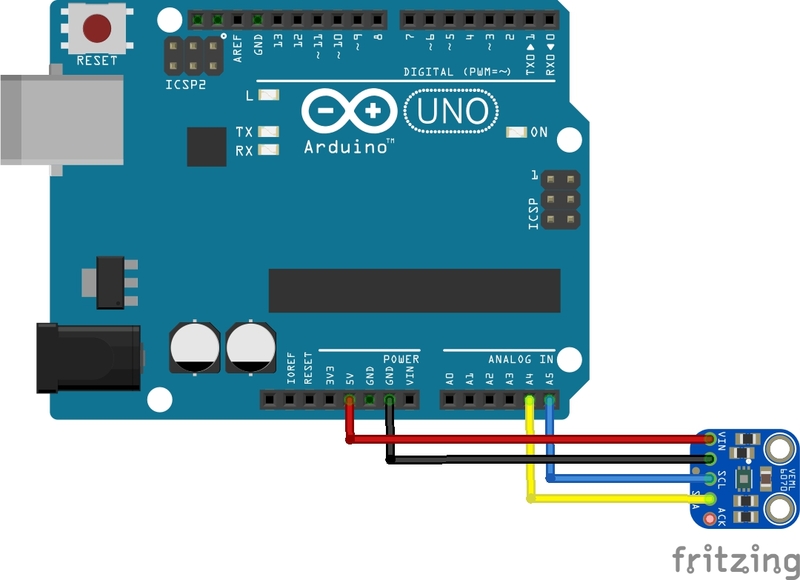 In this example we will connect a GA1A12S202 Log-Scale Analog Light Sensor to an Arduino.